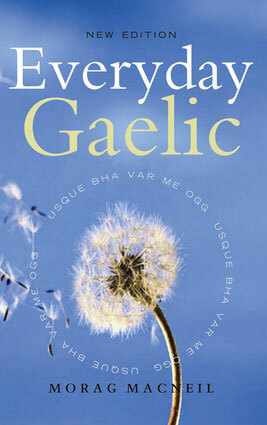 This will be your new go-to book for quick dates and events in Scottish history, strange scots words and customs, people, places and things that make Scotland the place we love. Fun facts are sprinkled throughout - like did you know the word DUNCE comes from John Duns? Or that the town with the shortest name in Scotland has just two letters? AE! Hardcover book has 266 pages and a lovely blue placeholder ribbon so you can mark your progress or favorite section. Small format makes it easy to read, 5.25" by 8". Interviews with famous Scots throughout the book including Nicola Sturgeon, First Minister, Cameron McNeish, writer, Ian Rankin, writer, and more. Find out their favorite Scottish words, places and things they miss most when away from the Scotland they love. 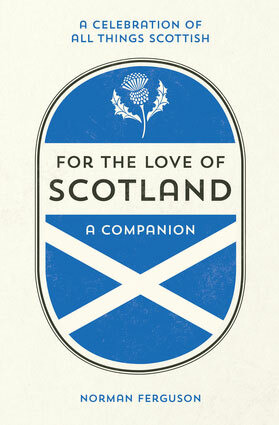 A great gift for any Scotland traveler or Scottish-American. Norman Ferguson has a passion for capturing the history and lore of times and places. He is the author of The First World War, The Second World War and Battle of Britain miscellanies. 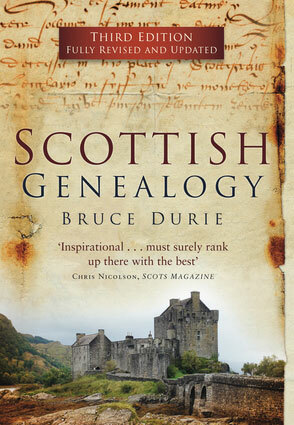 Having lived in Edinburgh and Glasgow, he is well qualified to offer this miscellany of Scottish history and trivia.